The Old Church in Holcombe is under the care of the Churches Conservation Trust. 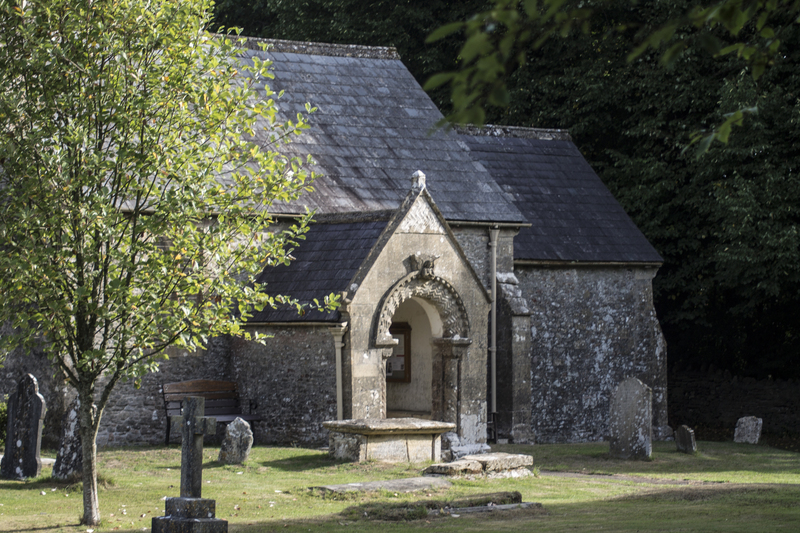 It is licensed for services four times a year – see here for details – and is where our churchyard and the new cemetery are. If you need to discuss a burial in the churchyard please go to Funerals. We are now licensed for Weddings. Please see under Weddings for more details. The church has recently featured on Poldark – and was very recognisable. The turning to the Old Church is just outside the village, on the left going towards Radstock. There is a sign saying ‘Historic Church’. The postcode is BA3 5ES. Please note that parking is very limited.